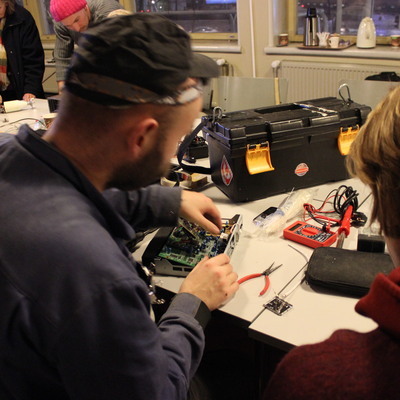 Pixelache | Trashlab Repair Cafe at Kulmahuone 20.4. Trashlab : Trashlab Repair Cafe at Kulmahuone : Trashlab Repair Cafe at Kulmahuone 20.4. 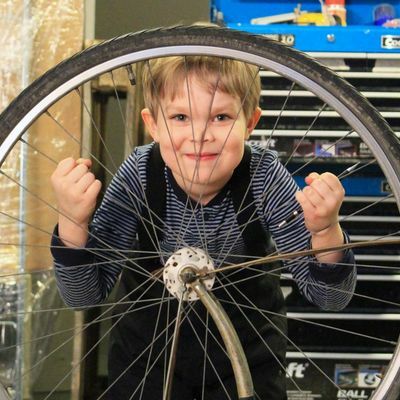 Trashlab Repair Cafe at Kulmahuone 20.4. Kulmahuone is an inspiring studio and workspace of freelancers, makers and other creatives in Kallio on Siltasaarenkatu. Teacher and sewing-enthusiastLotta Remmingwill host the event, which focuses on repairing and modifying broken or unfitting clothes. Well have atleast few sewing machines, threads and needles and other equipment at hand. You can also bring your own tools.